South Africa Chesapeake Bay Retriever Rescue View other Chesapeake Bay Retrievers for adoption. BASSIE!! 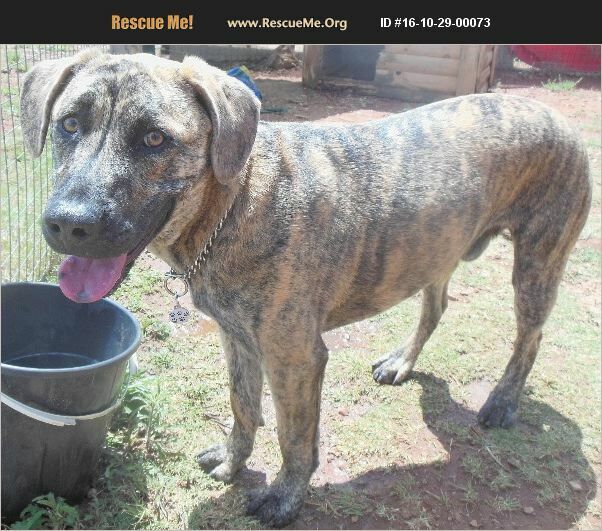 SWEET 1YR OLD BOERBOEL/SHARPEI X BOY. JHB. I am a friendly, energetic one year old boy urgently in need of a good & loving home! My owners divorced and have left me homeless. I need space to play in and some-one to play with! I need to be an only dog. I am not suitable for very small children. I have a lovely nature and have already been sterilised. CALL 082-576-2903 OR EMAIL Boldjen@mweb.co.za. Strict Home checks Apply.